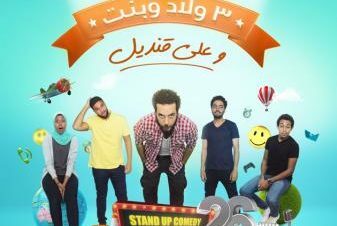 Stand-up comedy star, Ali Qandil, and many others will be taking over the stage El Sawy Culturewheel's River hall. Tickets are 35LE for members and 40LE for non-members. For more information, call 0227374448.